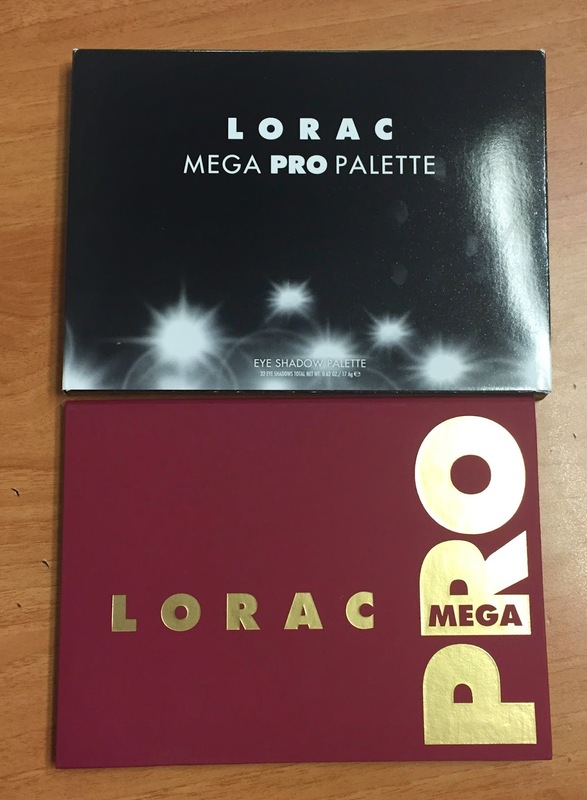 Behold the beauty that is the Lorac Mego Pro Palette. When I saw a picture of this a few months back, I just had to have it, and I was very happy to have found this on Amazon.com on my birthday at the start of this month. 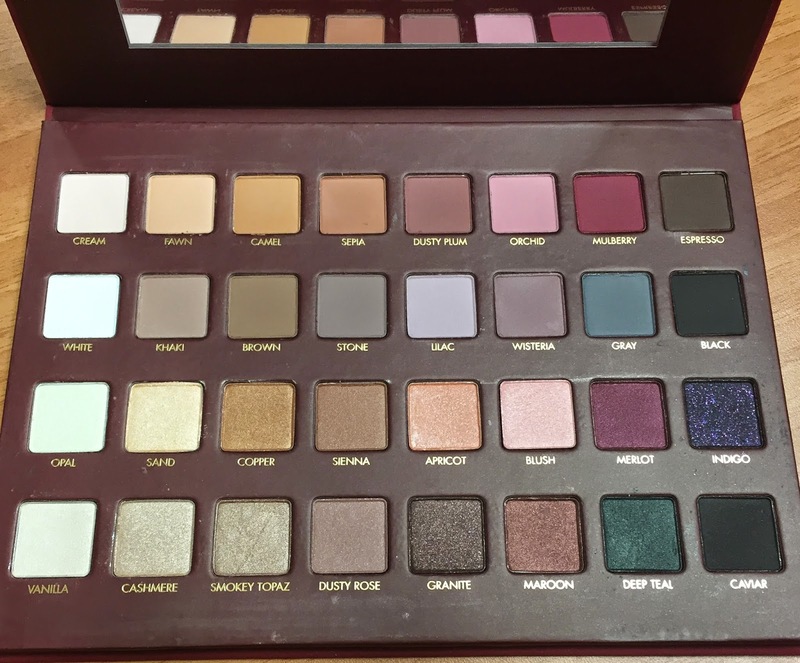 It took just 8 days to arrive from the States and arrived in perfect condition and my heart did a little giddy dance when I saw the gorgeous regal burgundy and gold casing and opened the lid to be confronted with 32 gorgeous eyeshadows in matte, metallic, frosty and shimmery finishes. I don't have enough words to describe how amazing Lorac eyeshadows are- it's just so unfortunate that the only way we can get our hands on them here is to order them in from the States- but they really are SO worth it. 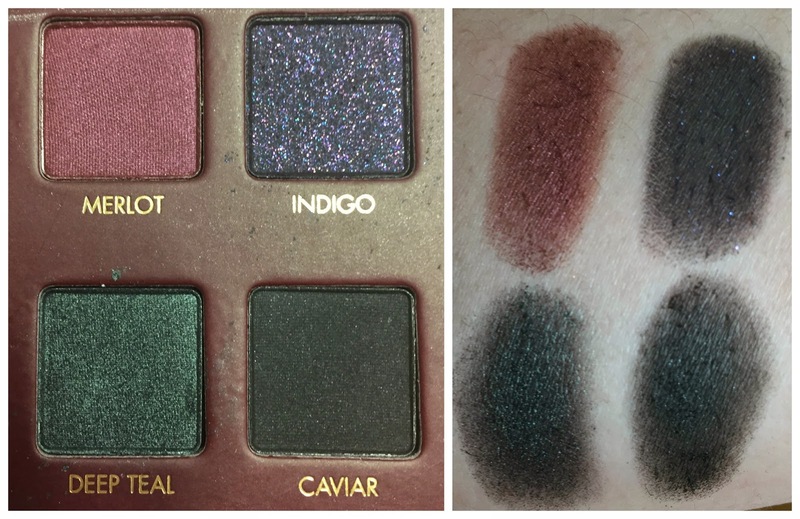 I've worn nothing else since I got these, and I love the shadows as much as I love the Lorac Pro Palette which is what first ignited my Lorac eyeshadow obsession. I've taken pics of each of the colours and their corresponding swatches and I hope that I have somewhat captured their loveliness. 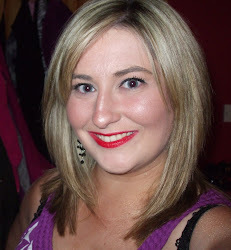 Needless to say, the eyeshadows are buttery soft and incredibly pigmented- amazingly so in all honesty. Ok, I might like a little more of each individual colour, but I have 32 to play with in this palette alone so I cannot really complain too much! If you too are interested in this palette, keep an eye out on the Amazon website for when it comes back in stock. I believe it's $59, but the total price including postage and Import Fees Deposit was about €68. Not too shabby for 32 shadows. Now it is limited edition, so I am not sure if or when it will come back in stock, but if it does, I definitely recommend springing on it. So what's the verdict guys and gals? Does it excite you as much as it excited me? that is a fantastic looking palette! how would you compare these in quality compared to other eyeshadows? Yet another palette I don't want but NEED! I'm loving the Merlot/Mulberry shades, infact they are look very wearable. Duly added to my wishlist! 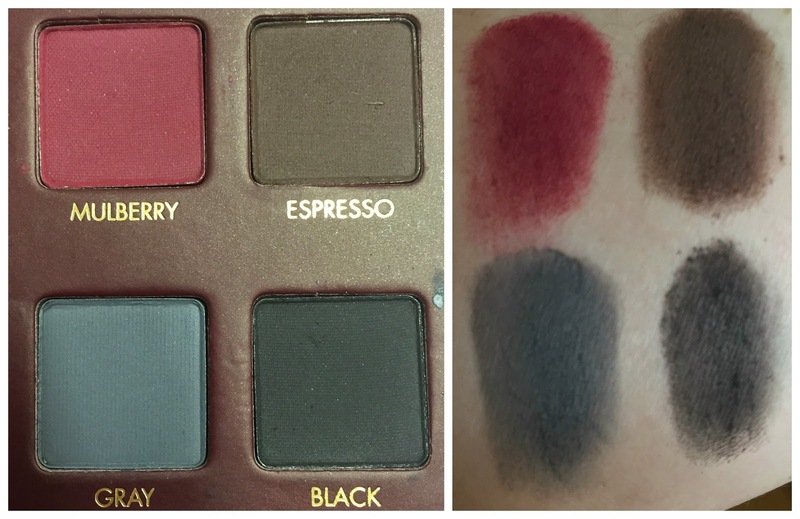 I love the copper/brown shades (as usual), very pretty palette!